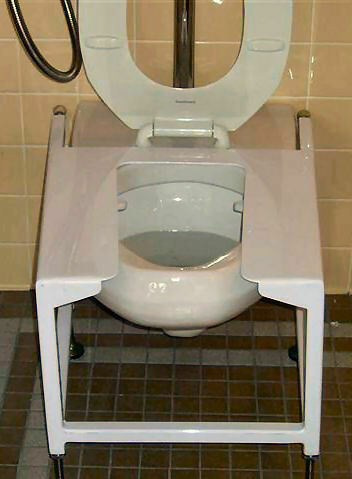 Avoid the possiblity of patient embarrassment or serious injury with this 700 lbs capacity toilet seat support! Turn ANY toilet into a bariatric toilet! FREE DOCK TO DOCK SHIPPING!! !